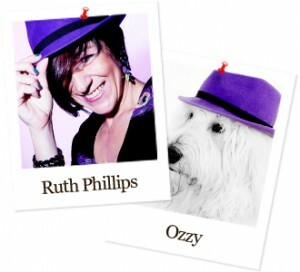 Purple Hat Property, the company, was born in the summer of 2011 and although the company is very new, Ruth Phillips, its owner has many years experience in both block and residential property management and lettings. The key strategies to successful property management is a high level of honesty, integrity, communication, professionalism and friendliness with everyone who comes into contact with the company. This includes clients, tenants, occupiers, contractors and other agencies. Ensuring our client’s investments are maximised by providing the right tenants, making sure damages are minimised, reducing voids and controlling arrears so rents can be paid to landlords promptly. That individual requirements are met, spending limits are not exceeded without authority and client money is protected by an appropriate scheme. Providing tenants with the peace of mind that concerns are dealt with utmost speed and effectiveness to ensure their home is safe and secure and provides the quality of accommodation they expect. Dealing with all contractors honestly and fairly with no commission requested on any works. Paying all contractor bills in a timely manner and providing all information necessary for works to get done quickly and efficiently.